Click ‘Add to cart’ below to Order Now! 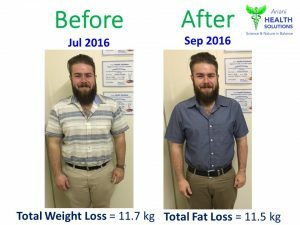 This is a low-GI, low carbohydrate, healthy fat (plant oils) eating plan developed after extensive research and more than 40 years’ experience in fat loss and insulin resistance. 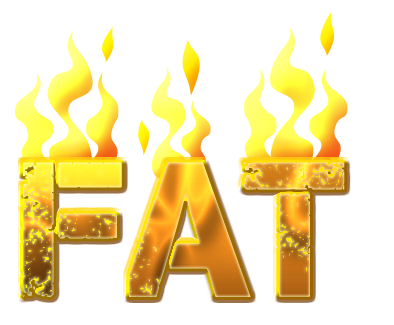 This eating plan was designed to improve fat loss, blood glucose/sugar levels, insulin- and energy levels. You will notice how amazing you feel within a week. The eating plan can be easily maintained as there is enough food, so you definitely won’t starve. We want to teach you how to adapt your lifestyle for the better, while still eating delicious food. You won’t even notice that you are on a diet. 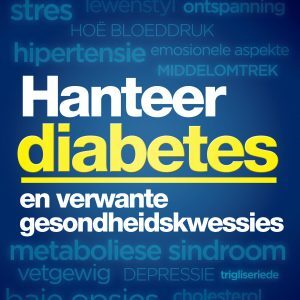 In our booklet we also include more information on the program, supplements, exercise routines, psychological aspects and a meal plan with great food options to get your creative juices flowing. There are references to many of our online articles for more information. We also provide delicious, and more importantly, easy and quick recipes that will blow your mind. 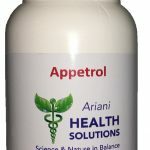 Appetrol is a safe natural appetite suppressant formulated by Dr Arien for optimal results. 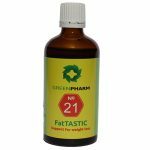 The fat loss drops contain natural herbs – well known fat burners and metabolic boosters. 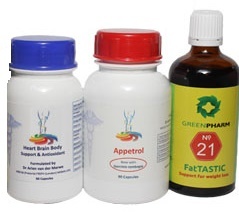 Ingredients: Pueraria lobata (kudzu root); Euleterrococus senticosus (Siberian ginseng); Cassia seeds; Green tea; Goju berry; Taraxacum officinalus (Dandelion); Fucus vesiculosus. This is a comprehensive antioxidant with optimal quantities and specific ingredients to improve metabolism, fat burning and for overall health and wellbeing. 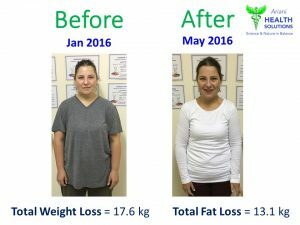 *These are real results, but results may vary from person to person. 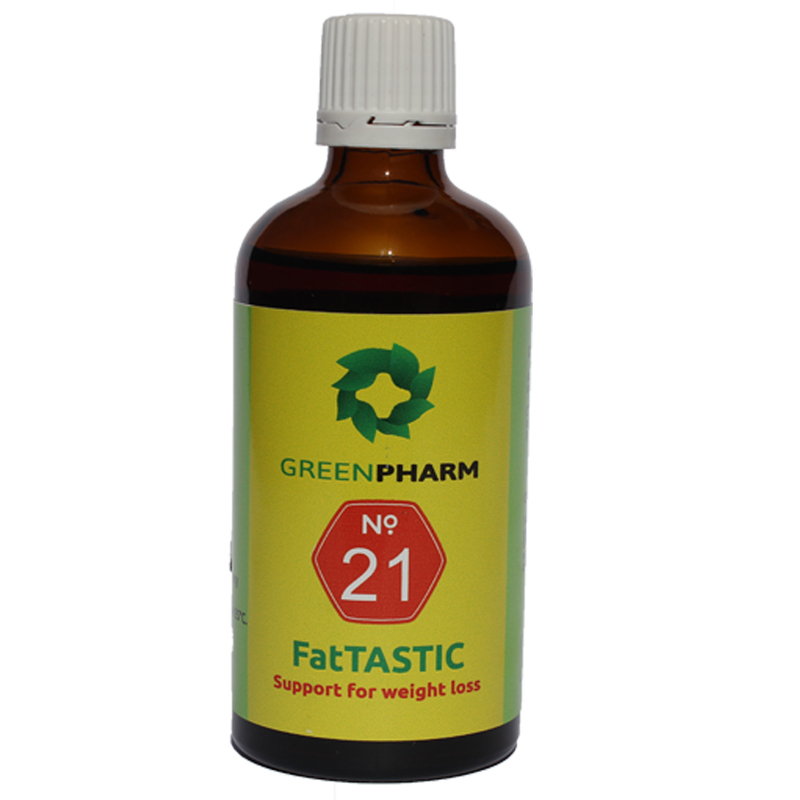 Powerful, effective, comprehensive fat burner formulated by medical experts. 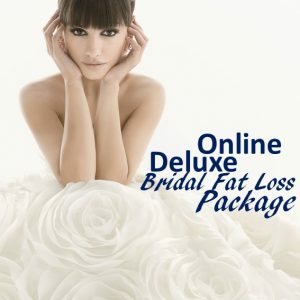 The Rapid Fat Burning Bundle contains our successful eating plan, fat burners, natural appetite suppressant herbs and metabolic boosters to assist in optimizing fat burning and weight loss. For detailed information on each product, please click on the product names above. 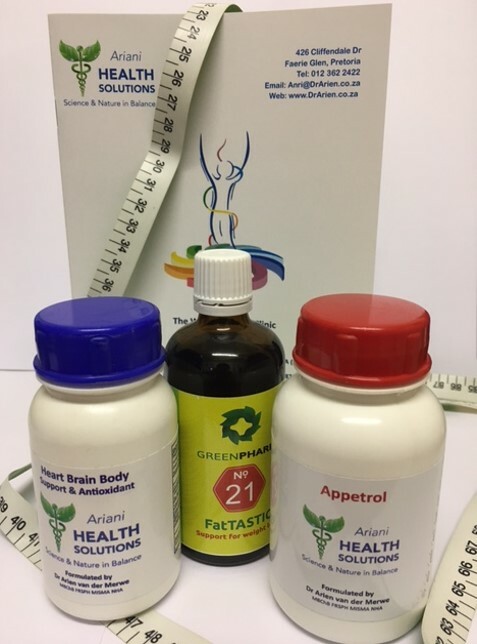 Disclaimer: This bundle has been formulated by Dr Arien van der Merwe as part of the Weight Control Clinic LCHF (low carb, healthy fat) eating program. 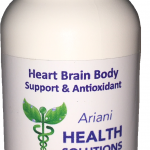 In a sincere effort to support people everywhere in their journey to the natural human state of health and happiness, Dr Arien endeavours to the best of her abilities, training and experience, to only choose well researched and safe herbal remedies and nutriceuticals to support the body’s natural physiology and functioning. Specific recommendations are made either during personal consultation, or email consultation, based on completion of a very specific questionnaire to assess health and stress status, nutrition, exercise, medical history, recent blood chemistry and prescription drugs currently in use, to determine possible interactions and correct tapering of medication if requested. It is therefore every individual’s responsibility to learn about their own health and wellbeing, in order to choose whether they prefer a more natural path to health and wellbeing. Health is not only about taking natural remedies, or prescription drugs for that matter, but also considering the deeper causal issues of trapped emotions, mental and spiritual wellbeing, while taking appropriate measures to live a balanced lifestyle.